Lovers of the ocean throughout the world need a watch they can take into the ocean with them at any given time. 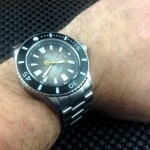 This is why many prefer to wear a Deep Blue watch when they are diving. They know they can rely on these attractive and unique watches to keep working, no matter where in the ocean they go. 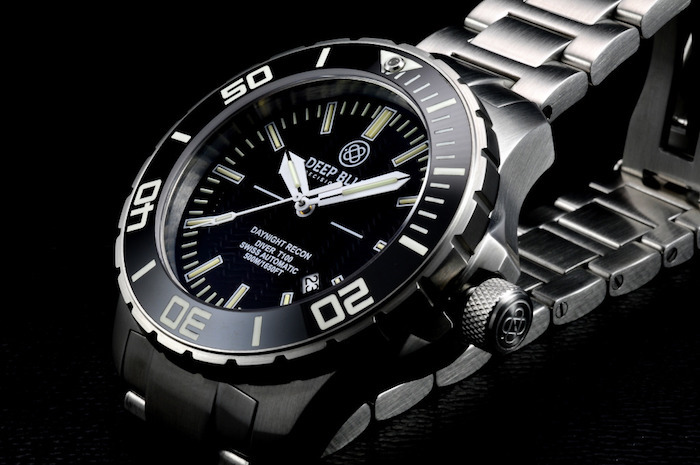 You can trust these watches to not only provide accurate time as you dive, but have an attractive design that will look good outside of the water as well. 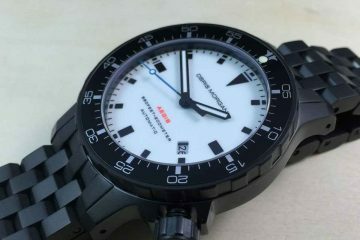 After all, you’re not going to spend your whole life in the water, so you need a timepiece that goes wherever you go. 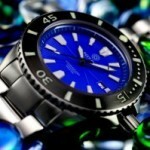 Started in 2007, Deep Blue has a variety of watches already on the market. 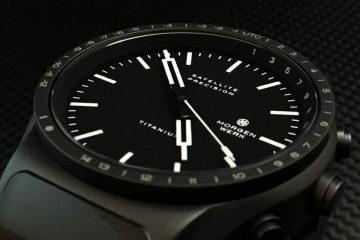 Among the innovations used in these watches includes: extensive use of Superluminova, helium release valves, tritium tube gaseous technology, ceramic bezels, sapphire bezels, depth meters and watches tested to maintain accuracy up to 3,000 meters. This is all a part of the mission of the company to provide you with an attractive watch that allows you to live life on your terms. The company standards include cornerstones, like dependability, value, quality and customer service. 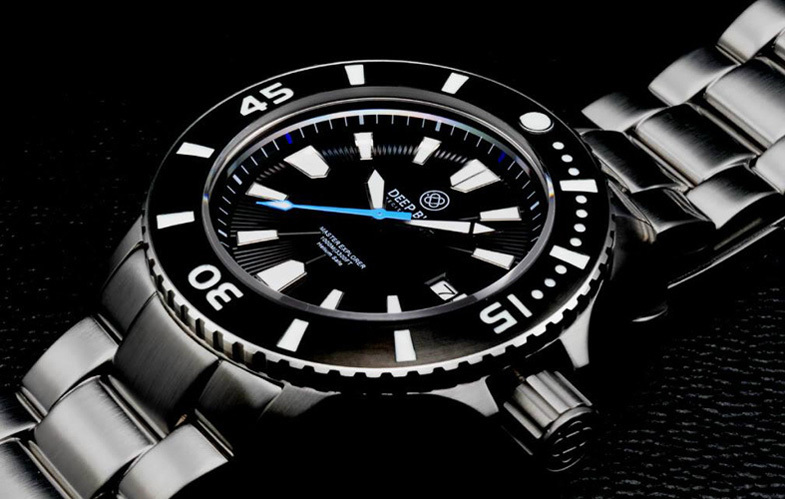 Even though water resistance is the main focus of any diver brand, Deep Blue realizes you want a watch you can rely on, which is why they make sure you get more. Based in New York City, Deep Blue watches provides you with American made innovation that are as attractive as they are hardworking and dependable. 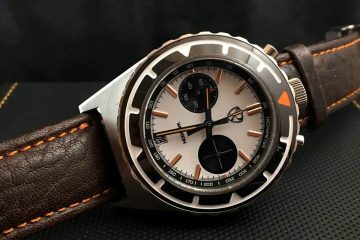 The company is working hard to bring out new designs that will stimulate the senses, while being highly useful and effective no matter how you would like to use the watches. You can count on Deep Blue to produce a watch that will help you to enjoy diving as well as look great when you’re out of the water. Browse through the different collections at the different faces and cases to see which of these designs are best for you and your individuality. You are sure to find an attractive watch that speaks to you.